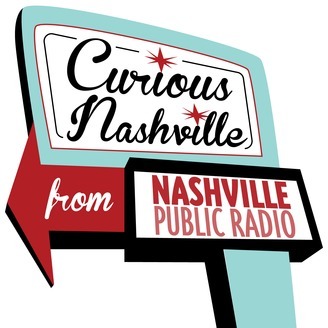 In Curious Nashville from Nashville Public radio, we answer your questions about the city and region. Listeners decide which question we should investigate and answer next. It’s been 15 years since the Tennessee Foxtrot Carousel — a whirling artistic marvel by pop artist Red Grooms — was taken down from the Nashville riverfront. Its wild figurines, which depict famous Tennesseans, were put into storage. Yet the legend of the carousel lives on. And now there’s hope that the carousel’s riverboats, giant banjos, mountain scenery and crazy caricatures will spin again. WPLN Senior Editor Chas Sisk has been reporting on the fate of the carousel for three years, and opens up his notebook to share fascinating nuggets of history and his latest findings about its future. 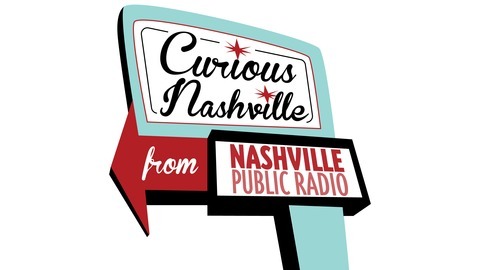 CREDITS: Curious Nashville is a project of Nashville Public Radio. The executive producer is Tony Gonzalez, with editing by Emily Siner and Anita Bugg, audio mastering by Carl Pedersen, and web production by Mack Linebaugh. The theme music is by Podington Bear. What Happens When The Wrong Stuff Gets In The Recycling Bin?